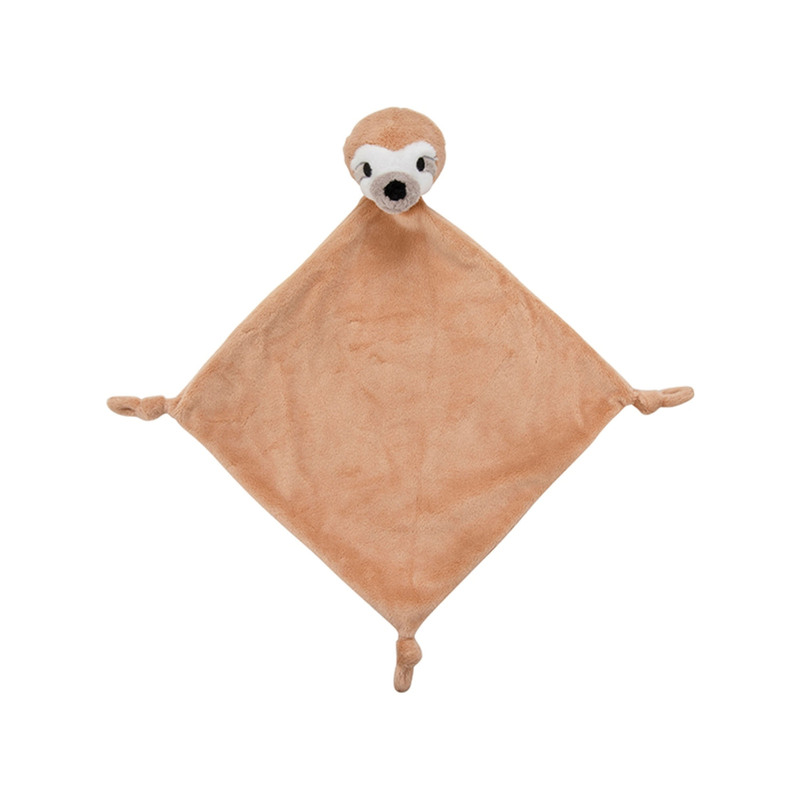 This adorable sloth comforter is ideal for helping to settle little ones. This comforter features a friendly sloth face, which is guaranteed to be your little one’s new favourite friend. It is also perfect for cuddling with super soft light brown material and three cute knots at each end of the comforter for grip. A great gift for babies along with matching sloth rattle.